o you have a quilt with applique embellishments and you do not want to quilt over the designs. You wish to accentuate the work. How do you go about that? We'll cover Excluding the applique from an edge to edge design. 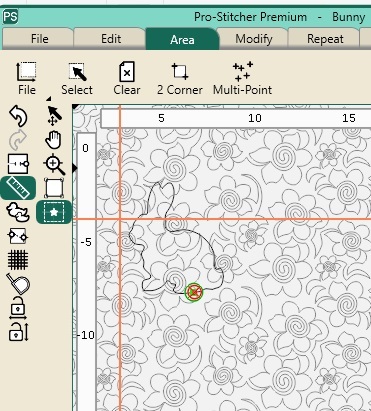 Stitching a border outline to applique or embroidery Applique in a Quilt Block Class includes easy to follow technique videos and 16-page PDF Handout. Techniques are demonstrated using ProStitcher Premium and Art & Stitch. Once your transaction has processed, you will receive an email confirmation and shortly thereafter your Account will be linked to the corresponding Class Page for access to your videos.